I’ve been researching smartphones to replace my Samsung Brightside when it finally bites the dust. The signs are there people. stupid VZ Navigator app turn on at random and start screaming at me. Even when the phone is muted. So, yeah. Looking at a new phone. 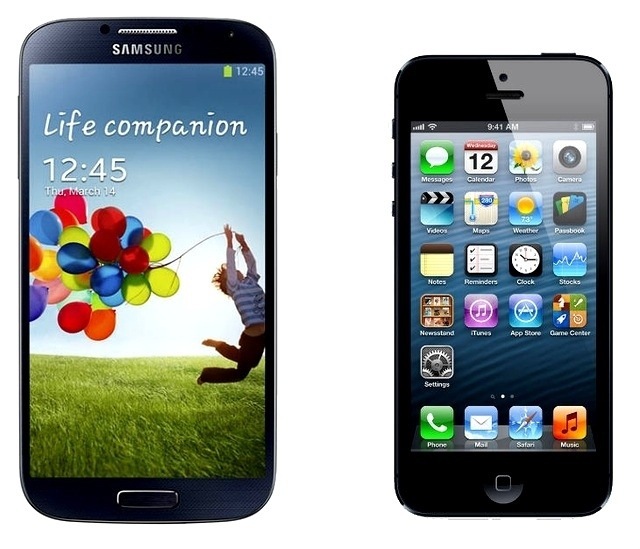 The line seems to be drawn between the Samsung Galaxy and the iPhone.